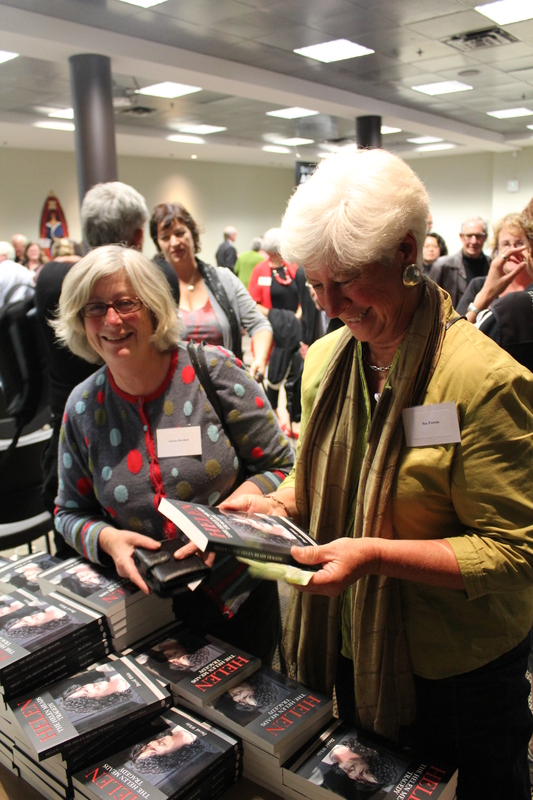 The White Ribbon Campaign and Women’s Refuge hosted the launch of White Ribbon Ambassador David White’s book, Helen, the Helen Meads Tragedy at an event at Te Puni Kōkiri, where David spoke alongside Women’s Refuge Chief Executive Heather Henare and the White Ribbon Committee Chairperson, Brian Gardner from the National Network of Stopping Violence Services. “I’m proud of my daughter Helen,” says David. “She was a wonderful person who was cut down in the prime of her life by a controlling and violent person. There is some justice in knowing that Helen’s killer is behind bars, but I need to do more than that. I need to make sense of the awful situation we found ourselves in, and do my part to ensure the violence against women is both understood and ended. Women’s Refuge Chief Executive, Heather Henare agrees. “Too often women are not aware of the warning signs, and friends and/or family don’t know how to help. That Helen was killed so close to leaving and starting a new life is a tragedy, one that repeats too often across New Zealand. “This book exposes the behaviour that Helen’s husband used to control the relationship. By working with David, we can give a voice to Helen and help prevent further heartache,” says Ms Henare. The White Ribbon Campaign hopes to use the book to educate men. 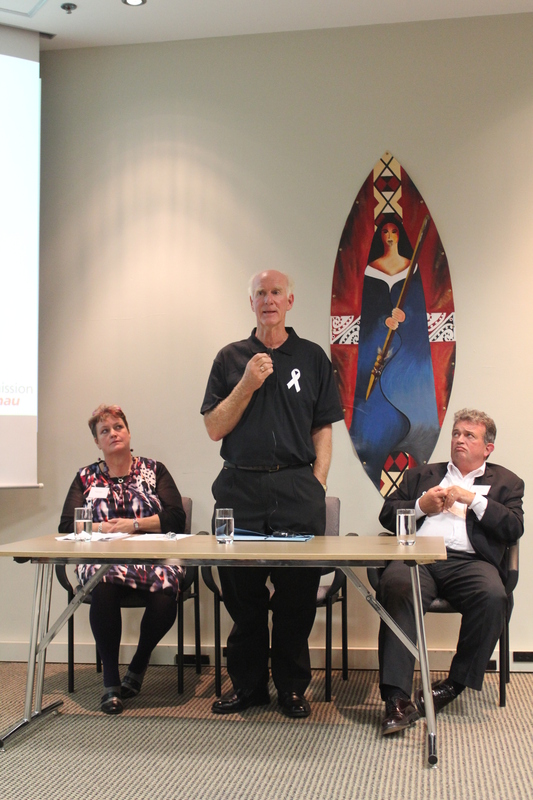 Families Commission White Ribbon Campaign Manager, Rob McCann explains: “Too often people see violence in New Zealand as something that occurs within Maori, Pacific and lower socio economic groups. The fact is, violence occurs across all sectors of New Zealand, and affects all parts of our society. “That Helen had been treated in hospital for a previous brutal beating was a secret. It was a secret she may have kept because she didn’t see people she related to on the television or in the newspapers. She didn’t see herself as being affected by family violence. We hope this book will shatter that illusion,” said Mr McCann. 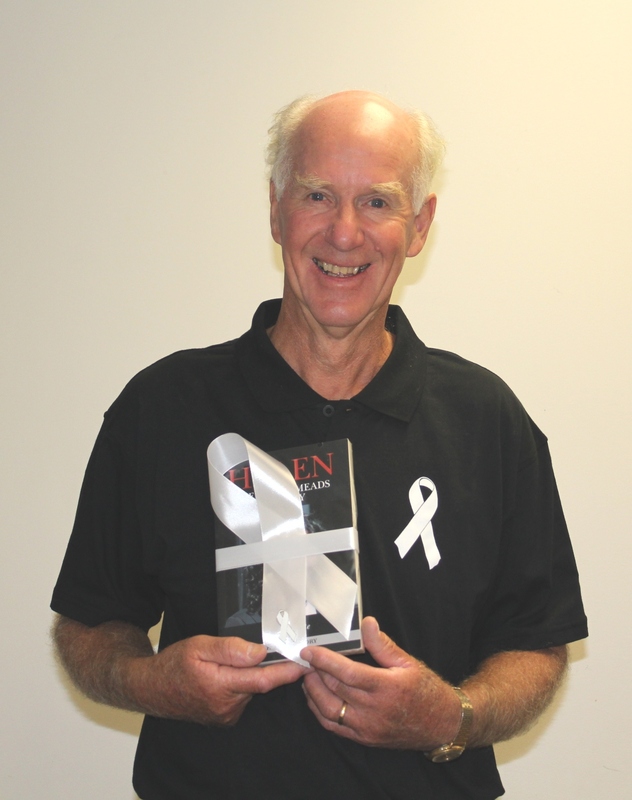 • David White is a White Ribbon Ambassador and proud supporter of Women’s Refuge. • Interviews are available through the Families Commission. • Helen, the Helen Meads Tragedy (David Ling Publishing) is onsale at all good bookstores.